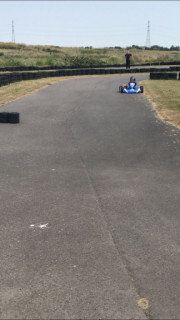 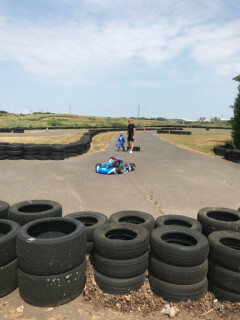 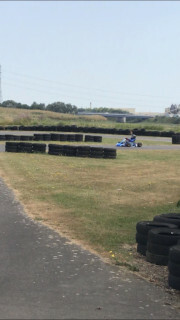 Bayford Meadows Kart Circuit, Sittingbourne Kent is where it all began for me 12 years ago, on this learner circuit. 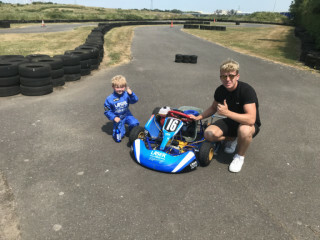 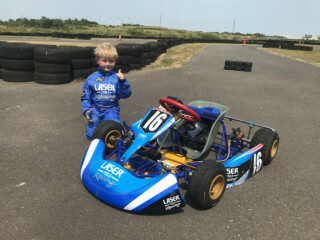 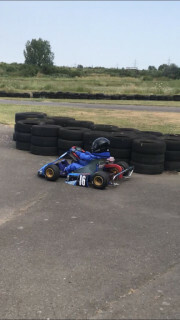 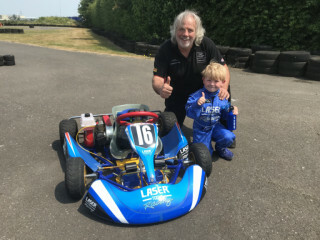 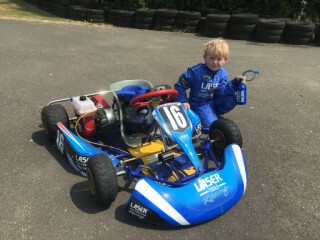 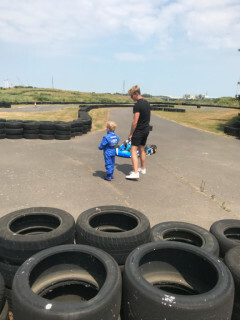 To be coaching Charlie Chambers AKA “Mini Moffat” on his very first day on track was awesome. 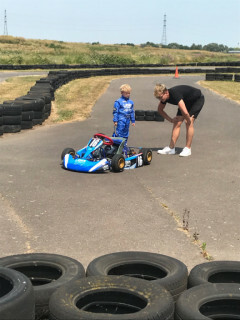 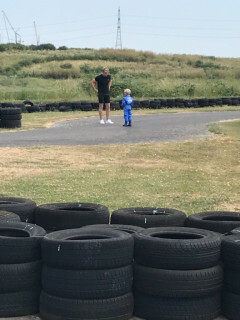 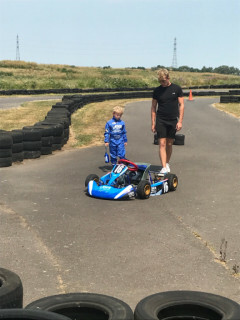 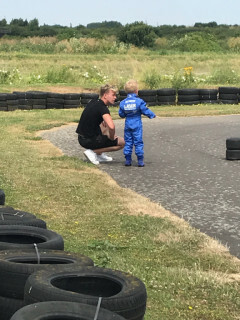 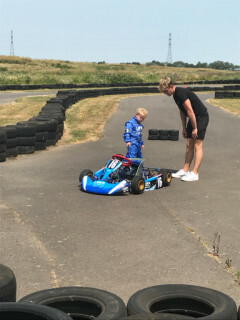 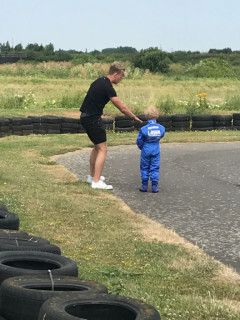 Just look at the concentration on his face as he listened to me and absorbed everything, which leads me to believe Charlie is a future racing star in the making.